To purchase these eBooks pay securely with PayPal or with your Credit Card. Your eBook will be forwarded to you via email within 24 hours of receipt of your payment. "Heal Yourself - The Natural Way"
which will provide you with the guidelines to achieving better health and recovery through adopting the right principles in your diet and eating habits. 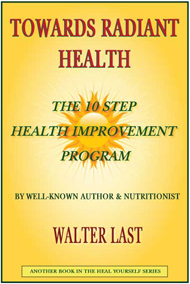 This amazing 489 page E-book covers all aspects of health care in 65 informative steps. 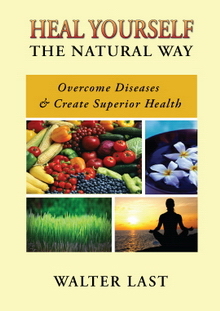 but now out-of-print book, "The Natural Way To Heal - 65 Ways to Create Superior Health". Recently, used hard copies have sold on Amazon from $194.90 to almost $1000 each! 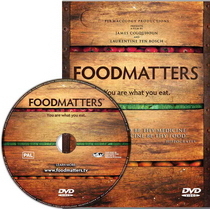 your recovery and make diet and nutrition so much easier to understand. affects your health and wellbeing. You will need Adobe Reader to view and print your E-book. (to the left) to download it. This is a free download. © Copyright Austpac Productions 2008. All rights reserved. | Web design by Austpac.